It is one hundred years since the world lost one of its most-influential writers and thinkers. Leo Tolstoy's historic legacy, with works such as "War and Peace" still resonates today. Leo Tolstoy liked his family estate because it was as far from the madding crowd as you could get – a place where he could feed ducks or get lost among birch trees without anyone disturbing him. A century after his death it is anything but solitary. Group after group is filing into his house. A great-great-grandson of the writer, Vladimir Tolstoy can recite many of his famous ancestor's novels by heart. But, he says, few of the museum’s visitors could do the same. 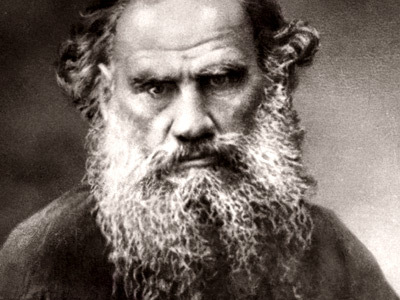 Russians are proud of Tolstoy, but more as a brand than a favorite author. According to polls, only 11 per cent re-read Tolstoy's books after finishing high school. Just a few hundred meters from Tolstoy's estate, his philosophy still serves as a pillar of strength for this family. Alfred and Elaine Podovinikoff belong to the Dukhobors, a Christian group that, with the help of Tolstoy, moved to Canada in the late 19th Century, fleeing persecution in Russia. Ten years ago, their descendants came back, settling at a village where Tolstoy spent most of his life. “What happened is that void that was in me disappeared and it is a spiritual void. I found myself here,” Elaine Podovinikoff says. Like Tolstoy, who despised exploitation, Alfred and Elaine are building their new home all by themselves, even though it has already taken them a decade. 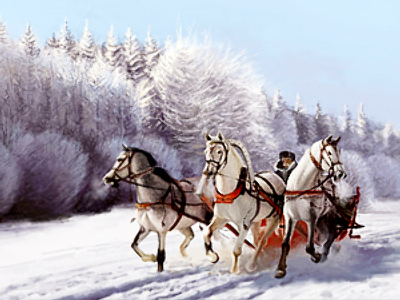 Like Tolstoy, they strongly believe in pacifism and unity with nature. Above all, they see Tolstoy’s ideas as timeless. “I think his ideas haven't yet been reached, that they are just starting to be tapped into. And that's why I think Russia has a great future,” Alfred Podovinikoff says. 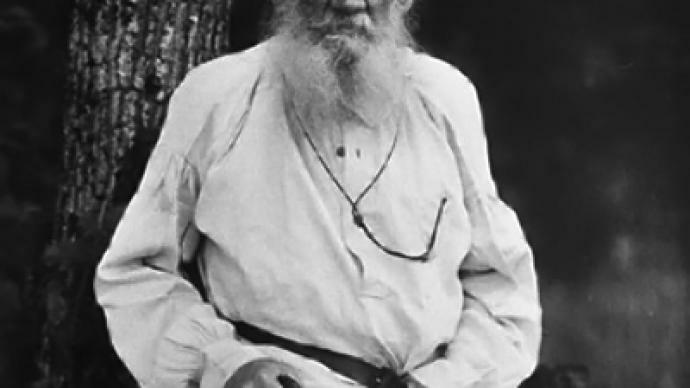 A non-conformist throughout his life, Tolstoy became renowned for defying all sorts of postulates – including his own. Leo Tolstoy once said death is terrible because it means the end of everything. But this does not apply to his legacy. During his lifetime, his readership was in the thousands, now it numbers in the millions. Last year War and Peace was named the greatest book of all time by Newsweek magazine, bringing an ultimate moment of peace to this literary warrior.